I like an impossible man—in books. 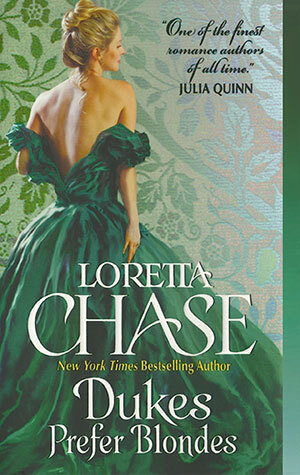 When my brilliant agent suggested a series about misbehaving noblemen, my heart soared and my imagination went to work. The result is Their Dis-Graces: the Dukes of Ripley, Blackwood, and Ashmont. They’re big, they’re intimidating, and they don’t play by the rules. In spite of being under thirty, attractive, rich, and dukes, they’re social outcasts, thanks to years of pranks, fist fights, duels, eruptions, disruptions, and drunken debauchery. In short, they’re in dire need of a shakeup, and it is my very great pleasure to create just the ladies to provide it. In Lord Perfect, Book #3 of the Carsington series, I introduced the Dreadful Deluceys, a notorious lot of blue-blooded liars, frauds, and swindlers. And the idea of the Dreadful DeLuceys promptly got a stranglehold on my imagination. What about the rest of the family, the ones living abroad? Imagination wondered. Eventually the imaginings settled down to one family, whose premise was, What if one of the Dreadful DeLuceys married her French counterpart? The result, in my fevered brain, was a series about this couple’s offspring, a trio of purveyors of high fashion in the 1830s. The Noirot sisters have come to London determined to conquer the dressmaking trade—and they’ve got the imagination, wile, guile, and audacity to succeed. They're brilliant, they're ambitious, and—being descended from two of Europe's most disreputable aristocratic families—they're short on scruples. Herein expect to encounter fabulous clothes, gorgeous men, and, of course, extremely devious, ambitious women. The Right Honorable Edward Junius Carsington, Earl of Hargate, had five sons, which was three more than he needed. Since Providence—with some help from his wife—had early blessed him with a robust heir and an equally healthy spare, he’d rather the last three infants had been daughters. This was because his lordship, unlike many of his peers, had a morbid aversion to accumulating debt, and everyone knows that sons, especially a nobleman’s sons, are beastly expensive. My original plan for the Carsington series was a trilogy dealing with the three pesky younger sons, and Lord Hargate’s machinations to get them married to rich girls. But like so many cunning plans, this one went astray: As of today, the trilogy comprises five books. Only the second eldest son, Geoffrey, has stayed happily married as originally envisioned. Having never given me a troubling thought, he neatly eluded being the hero of one of my books—and thus spared himself a great deal of suffering. One of the things that infuriated me about the 19th century novels I otherwise loved was that any woman who strayed from the extremely narrow path of virtue—no matter what the reason or extenuating circumstances—came to a bad end. So I rewrote those sorts of stories, and gave my bad girls—a courtesan and a harem escapee—Happily Ever Afters. In fact, two other books, Not Quite a Lady (definitely) and Last Night’s Scandal (well, it’s a stretch), fit the category. But since they truly belong in the Carsington series, it seemed unnecessarily confusing to put them in this grouping as wel. 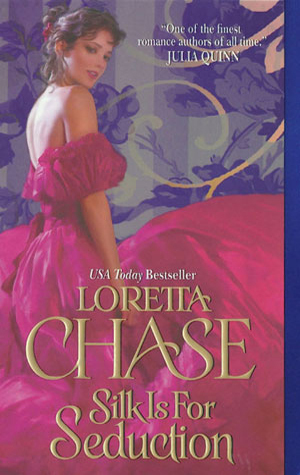 This series never really had a title because, unlike the Carsingtons and the Dressmakers, it wasn’t planned as a series. But while writing The Lion's Daughter I became intrigued with a character, Ismal, which led to Captives of the Night, then two more full-length books and a novella, in all of which familiar characters make appearances, sometimes in starring roles, sometimes not. All of the heroes are in dire need of love’s transforming effect, most obviously Lord Dain of Lord of Scoundrels, the centerpiece of the group and a longstanding reader favorite. Since so many people have called this the Scoundrels series, we'll stick with that, although I still have a soft spot in my heart for my French publisher's choice: Débauchés. If you can pronounce it, feel free to use it. These are the first six books I ever wrote. The traditional Regency is the reason I got into writing romance. I won’t say I can’t write serious, but it would be uphill work. 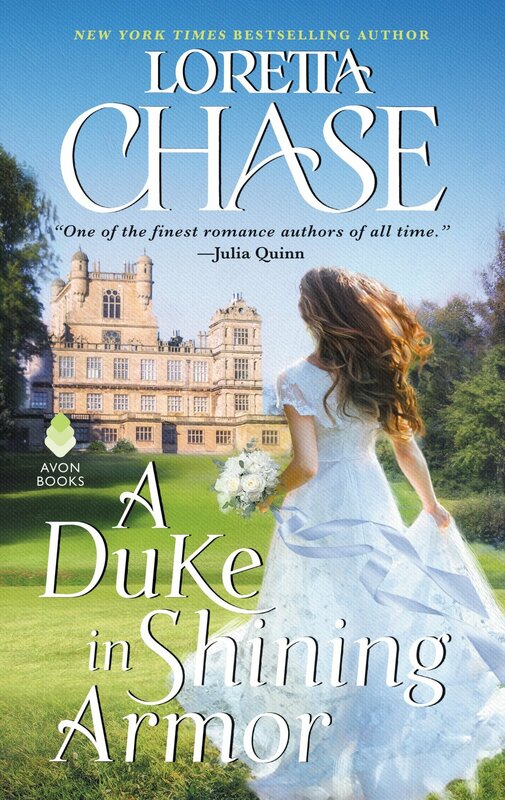 Mine is a comic muse, and Regencies offered a prime opportunity to combine two loves: 19th C English history and screwball comedy. Too, witty banter being highly prized in the genre, I could hone my dialogue skills. These are shorter books—about the length of one of my historical romances if you cut out all the smoochy parts. About the steamiest it gets (explicitly) is a passionate kiss. As you might expect under the circumstances, sexual tension abounds. The first four books work out to two pairs connected by common characters. The last two were written to stand alone. Once upon a time, many centuries ago, I wrote a short story, “Falling Stars,” for a Christmas anthology. I learned that writing short is not easy for me, and so I don’t do it much. Since then, the shorter works have had bridal themes. Sharp-eyed readers will notice that “The Mad Earl’s Bride”—part of the Scoundrels series—won itself a solo appearance, with a beautifully atmospheric cover. More recently, my two stories from Royal Bridesmaids and Royal Weddings appear in a single eBook, Royally Ever After. And at long last, "Falling Stars" is available again, as an eBook. 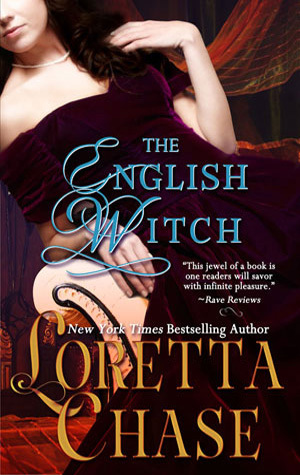 Royally Ever After includes "Lord Lovedon's Duel" and "The Jilting of Lord Northwick"